The Epsilon company puts out great quality DJ gear at extremely affordable prices. I can easily vouch for these claims as we've recently reviewed their Epsilon INNO-PROPAK turntable/mixer package and the Epsilon EPS 8.0 active studio monitors with great results. 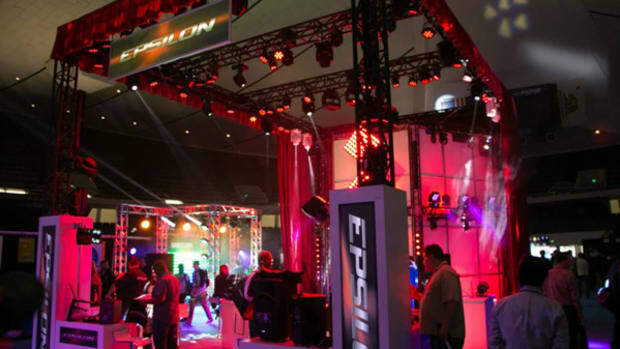 It looks like the masses are also in agreement as everyone was on hand at the NAMM 2015 Epsilon Booth to see their new offerings up close and personal. American DJ was on fire at this year's NAMM show last month as they released over 40 new Lighting products for the mobile DJ and permanent installation applications. The new Inno Spot series were a very promising set of moving heads LED Lights that were on display that will be offered in various sizes, prices, and features to appease many user's needs. 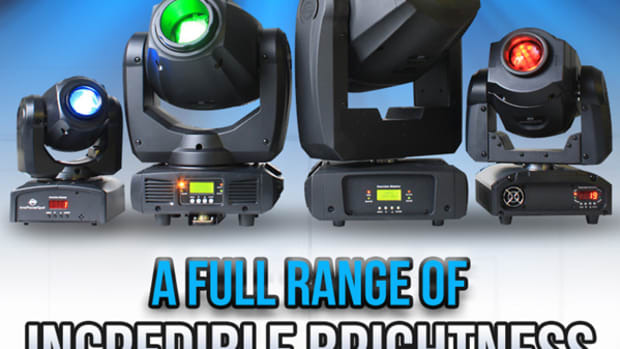 Got a big gig coming up and want the lights that can take it to the next level but don't have the budget to buy them right now? 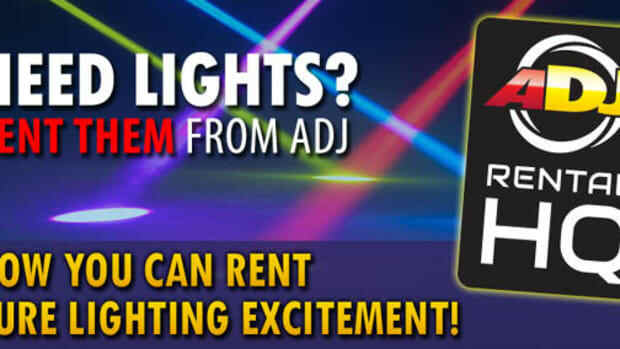 Now you can rent them from an authorized American DJ Rental Center. American DJ offers some of the best and most dynamic Lighting systems in the Mobile DJ game and now its very easy add their gear to your repertoire for your own gigs.